In 1999, when I launched my practice, I decided to base my business on one simple concept—to provide my clientele of select families with the caliber of engagement and personal attention they deserve, combined with a high level of sound advice. In today’s frenetic financial world, I think you’ll find this way of doing business a refreshing change. 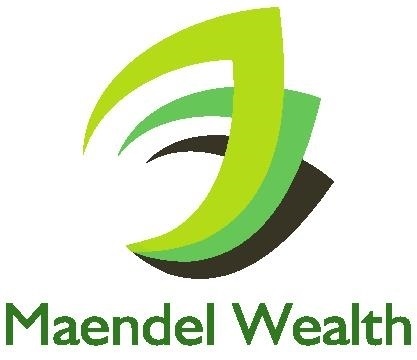 Here at Maendel Wealth you’ll discover the simple courtesies of an earlier time as we craft unique strategies together to steer you through turbulent financial waters. I know our clients by name, and often by voice. I work hard to maintain personal relationships with those who entrust their assets to my care, and watch over your assets with the same vigilance and concern I would for my family and friends, and with the same laser focus toward your unique circumstances. I value regular communication with my clients, both in order to stay current with important changes in their lives, and to communicate about how I am implementing and modifying these strategies to benefit them. I want you to know what is happening, and to feel comfortable with it. At Maendel Wealth, I know that the stresses and challenges facing you today are unique, and may have made your financial goals seem unobtainable. I believe those goals—a financial future without worries, a future where your loved ones are secure, a level of financial security that will give you the freedom to live, travel, work and play on your own terms, are more important than ever, and are areas where an experienced financial advisor can potentially add meaningful value. I have a passion for the markets, and for helping people understand them and benefit from them. 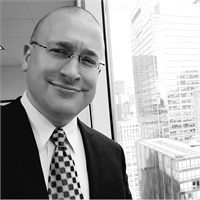 I believe I can help you not only to survive, but to thrive in this global economic storm, as I have done for many clients just like you over the past 17 years. That's what Maendel Wealth is here for: to worry about the markets and your assets so that you don’t have to. It is an honor to serve you and your family now and for years to come.